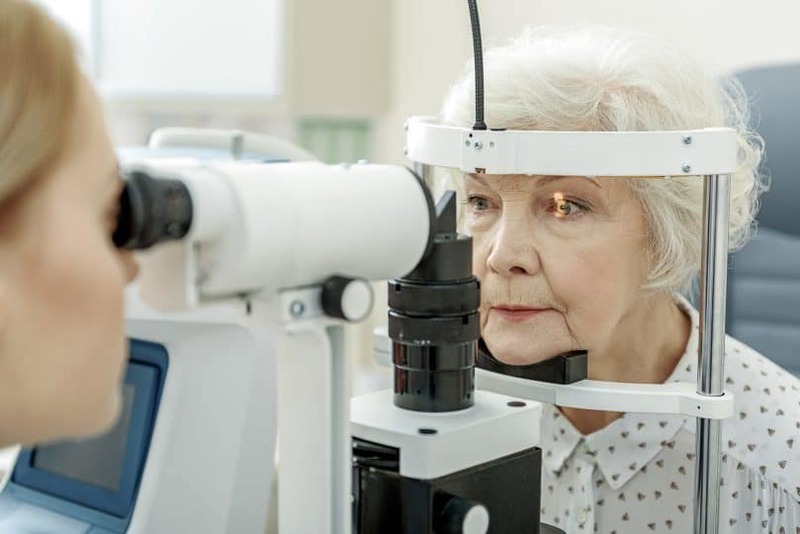 Cataracts are a common vision problem among people over the age of 55. A cataract is a cloudy area in the lens of your eye that varies by size. Due to this condition, one or both eyes can be impaired. 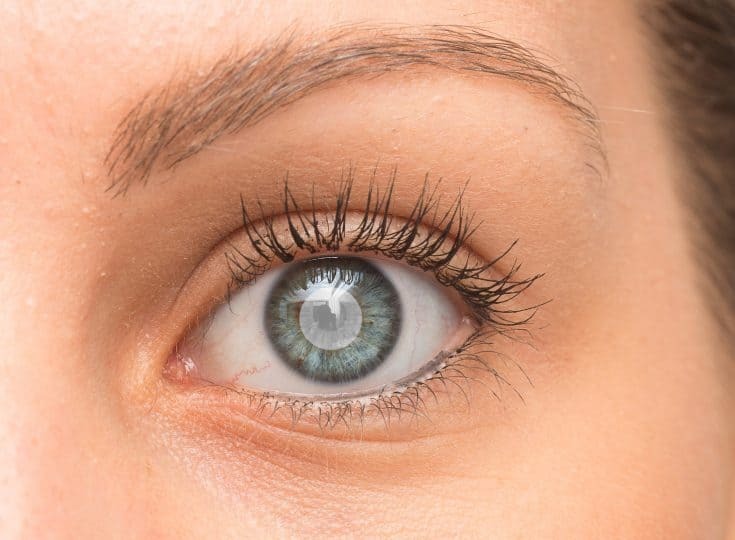 It is likely that both eyes will develop cataracts and one lens may be worse than the other. Inside your eye, the lens is positioned behind the iris. The lens typically helps to focus light similar to a lens in a camera. 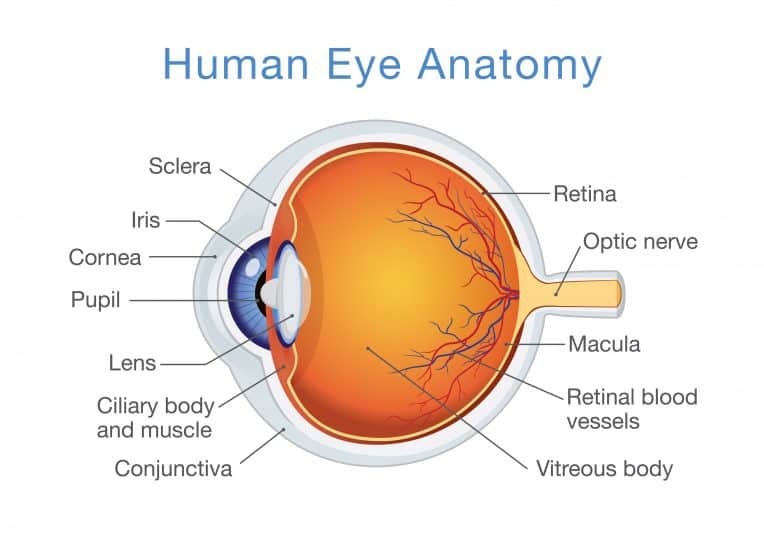 In order to send images through the optic nerve to the brain, the lens has to be absolutely clear for the retina to receive the image. 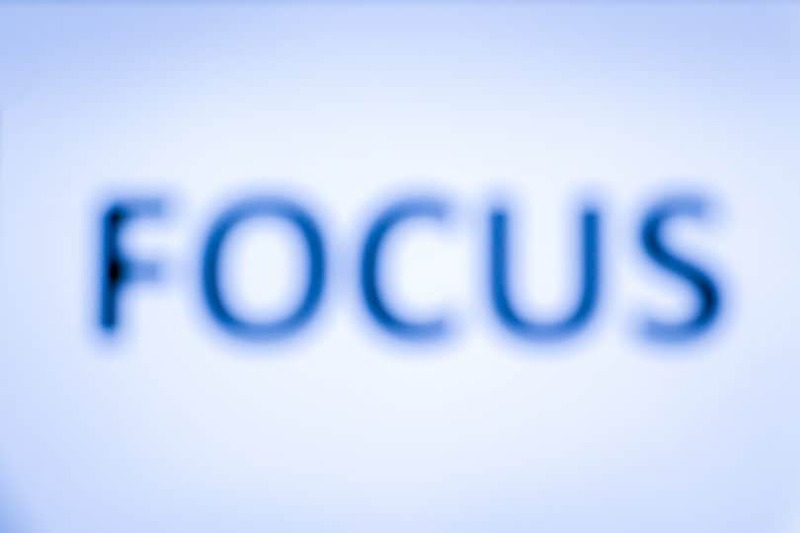 With cataracts, the image becomes blurry and makes it challenging for your vision to focus. The majority of cataracts are due to aging vision, but there can be other factors involved. Unfortunately, diabetic patients have a higher risk of developing cataracts. Cataracts can also occur in eye injuries making it vital to wear proper eye protection when competing in sports or doing home improvement projects. Studies show that nutritional deficiency, smoking, alcohol, and certain medications can be associated with cataract development. Living a healthy lifestyle is imperative to your eyesight. If you do have cataracts, your Optometrist will determine the best plan for treatment. Depending on your level of cataracts, changing your eyeglass prescription can provide an improvement to your vision. 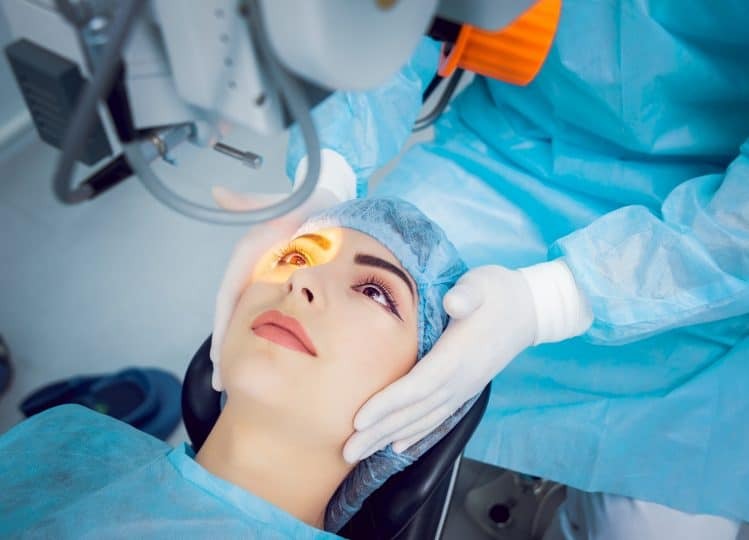 In some cases, cataract surgery may be your only option if your vision loss is interfering with everyday activities such as driving, reading, or looking at digital devices. Cataract surgery is one of the safest surgeries performed and can restore your vision fully. Have your eyes examined by one of our Optometrists to detect early signs of cataracts at any of our Eyetique locations.